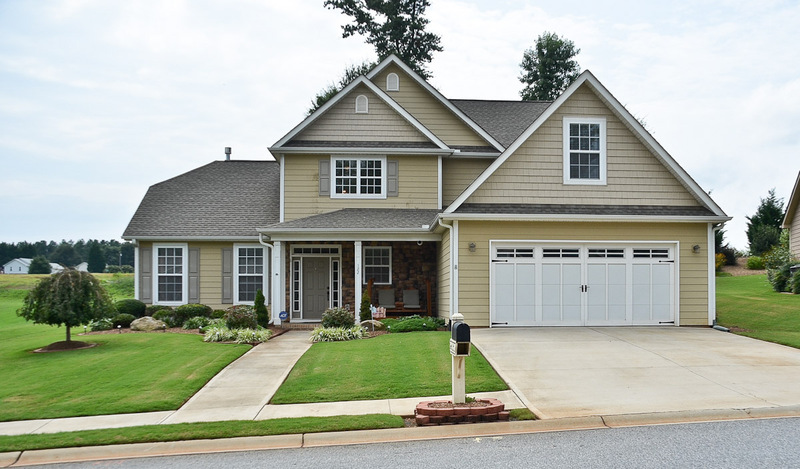 Real estate in Taylors predominantly consists of single-family homes, condos and townhomes, and provides residents with a quieter and more relaxed atmosphere than what’s found in busier cities. 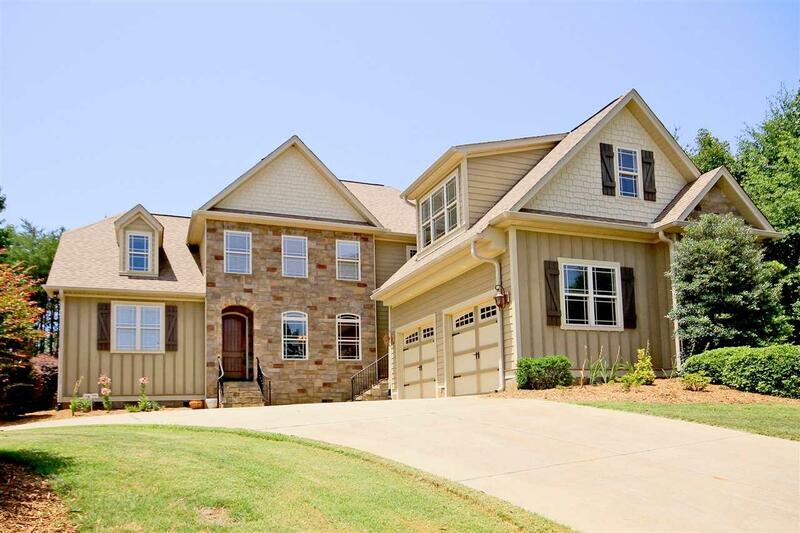 Properties in the Taylors real estate market range from entry level starter houses to large custom homes with views of the mountains, as well as golf course homes. The median price for a home in Taylors is $175,000, with houses ranging from $100,000 to three quarters of a million dollars.Taylors is one of the largest suburbs of Greenvillle, SC, but the residents have decided not to incorporate as a city. 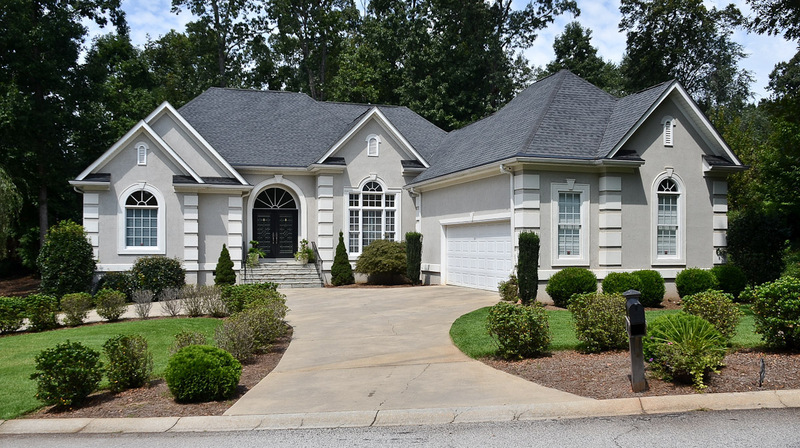 Taylors, SC neighborhoods are found within Greenville County, less than 8 miles outside of Greenville. Located just off of Route 29, Taylors is the largest suburb in the Greenville/Spartanburg area. As such, it acts as a bedroom community for Greenville and Spartanburg.